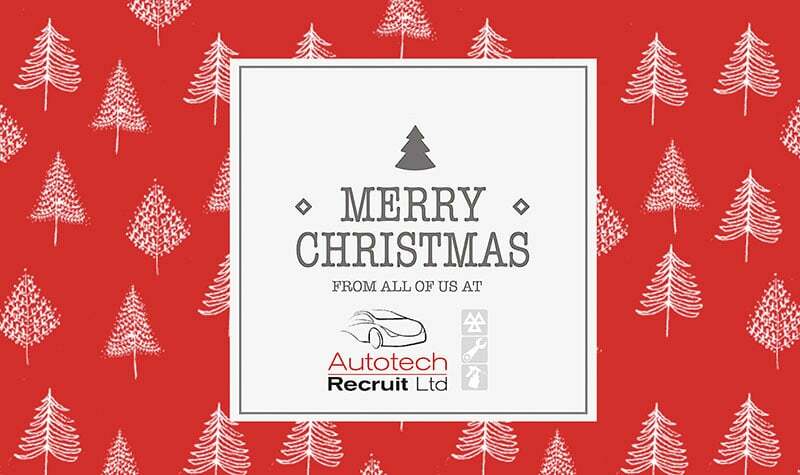 Autotech Recruit would like to wish you all a wonderful Christmas and a peaceful, happy New Year! Our offices will be closed from 5 p.m. on Friday, 23 December and will reopen again on Tuesday, 3 January at 9 a.m. However, we will still be working over the Christmas period, so if you need any assistance, please call your Consultant on their mobile number. And if you want to push your automotive job search ready for a fresh start in 2017, you can do this by visiting our Job Search page.